To showcase the India's rich biodiversity to the world, Dhritiman Mukherjee (wildlife photographer), and Asad Rahman (renowned ornithologist) has penned down a book called "Magical Biodiversity of India." 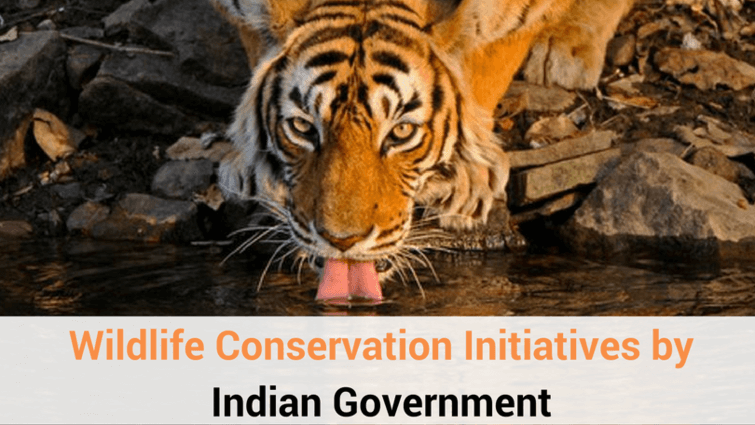 It is usually seen that tigers and elephants constitute the extraordinary wildlife in India, but these two experts want to show, through their book, about the lesser-known biodiversity. 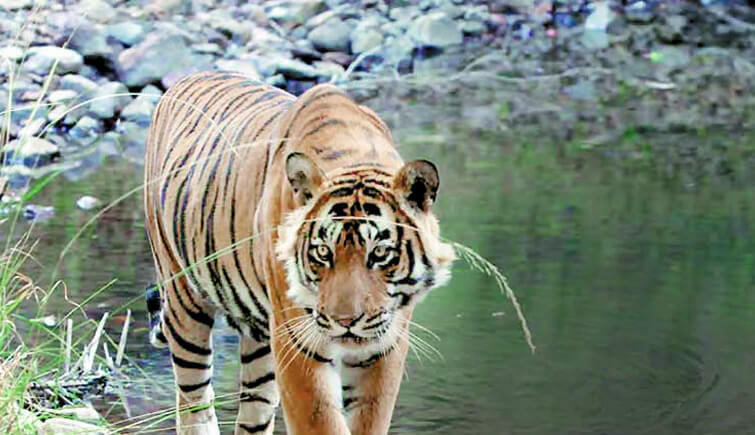 And promises to take readers on a journey to 10 major animal habitat types in India through 458 photographs of endangered, vulnerable and protected animals, some of which are mentioned below. 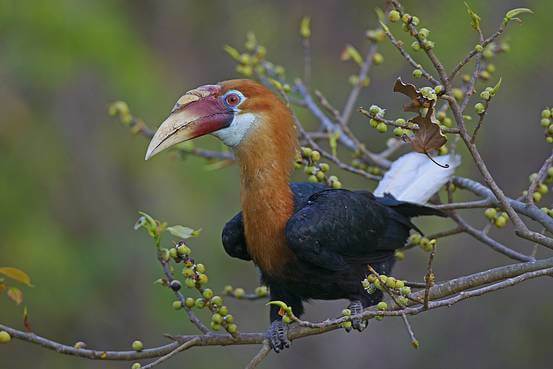 Mukherjee captured the above picture of endangered Narcondam Hornbill while traveling to the remote volcanic island, located on the easternmost edge of India’s Andaman Island, with Asad Rahmani, a veteran conservationist. In 2014, India’s former federal environment minister, Prakash Javadekar, proposed to set up a radar station on Narcondam Island, which is home to Narcondam hornbill. This picture of snow leopard was taken in January 2011 near a remote village – Langza, Spiti. 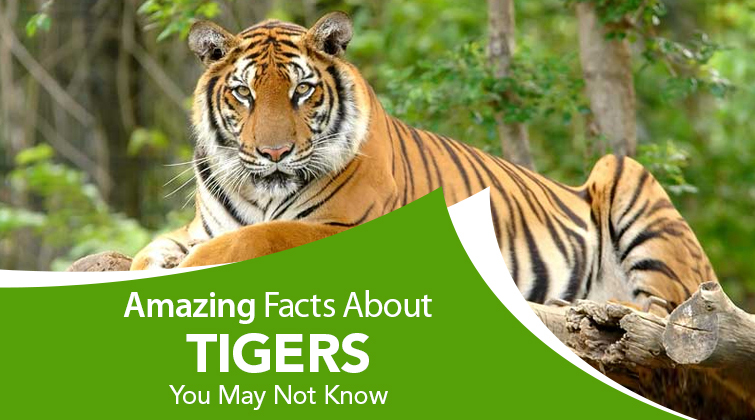 According to the facts produced by World Wildlife Federation, there are approximately 500 endangered snow leopards in India, which can see in Jammu and Kashmir, Himachal Pradesh, Uttarakhand, Sikkim and Arunachal Pradesh. 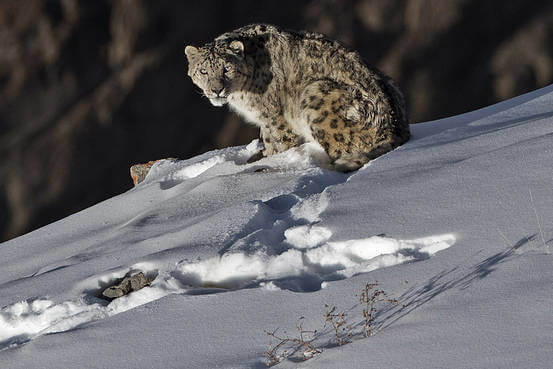 Mukherjee said this image is first among seven individual snow leopards that he has pictured till date. Remembering the photograph, Mukherjee said: “Its head popped up from the snow, and it felt like a massive victory,”. 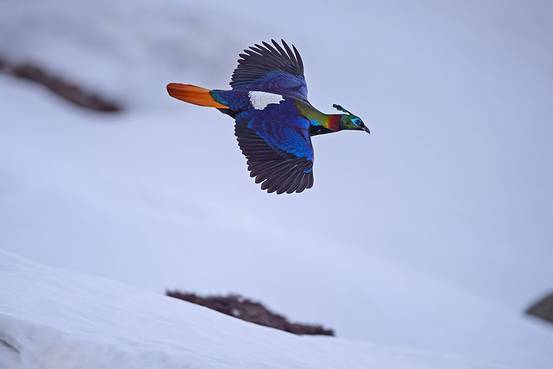 This 2014 photograph is of Himalayan Monal; shot during the winter season in Kedarnath Wildlife Sanctuary, Uttarakhand. Himalayan Monal has colorful plumage and males have a signature blue head crest. While revealing the secrets behind this picture, Mukherjee said that he didn’t want to capture the bird standing, rather while it was in flight to show off its entire color spectrum. Photographed in April 2015 at Keibul Lamjao National Park, close to the Loktak lake, here's the picture of Manipur Deer, also known as Sangai. 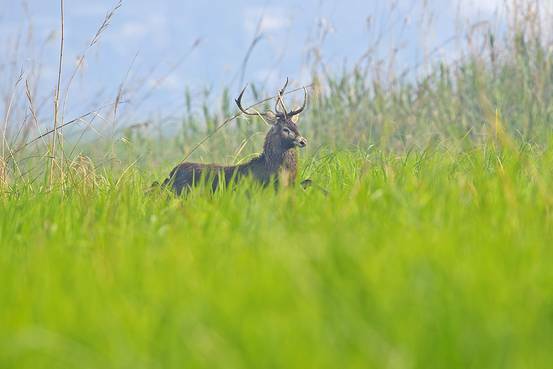 Rarest amongst the nine species of deer that can be spotted in India, Manipur deer population is only 100 in India. The photograph above is of Arunachal Macaque, which was captured in West Kameng district in April 2015. 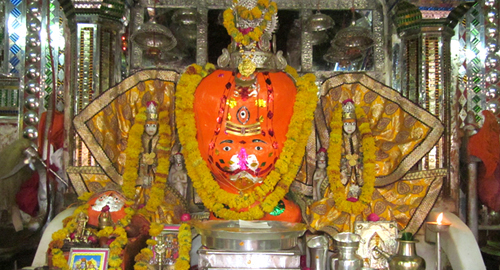 In the year 2004, Arunachal Macaque, a large brown primate with a long tail, was discovered in high altitudes of the northeastern Indian state of Arunachal Pradesh. Mukherjee said that he was aware macaques can be found in West Kameng district. 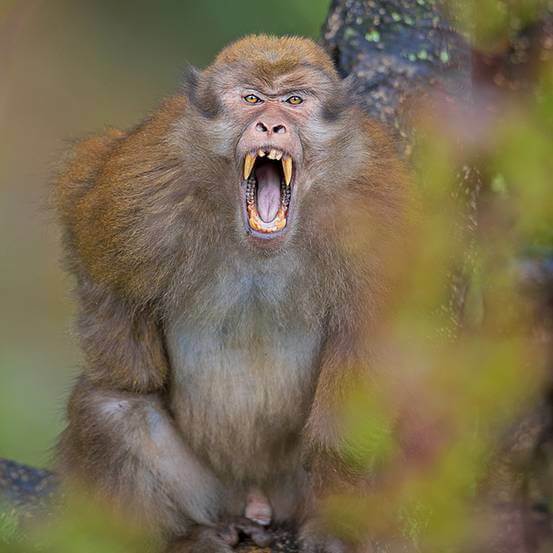 Fortunately, he made macaque feel uncomfortable by making an eye contact, thus this "aggressive expression” was captured. 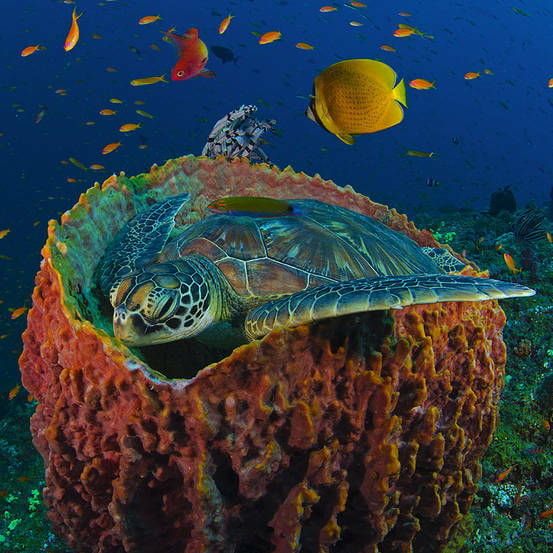 This photograph of Green Turtle was captured 60 feet below water in Dixon Pinnacle, a reef in the Havelock Island. Dixon Pinnacle can be reached after a three-hour boat journey. Although not green, the endangered turtle is named after the color because its fat is green. Mukherjee said the green turtle stayed in this pose for 20 minutes before it swam up to the surface of the water only to return to the sponge. 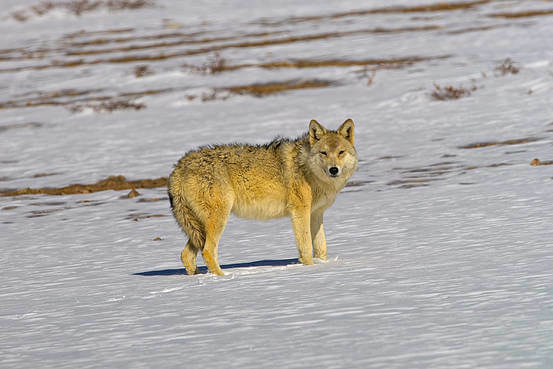 The photograph above is of Tibetan Wolf, which was captured in February 2014 in the Changtang Wildlife Sanctuary in Ladakh. While spilling the beans about the picture, Mukherjee said that subject of the photograph was comfortable. 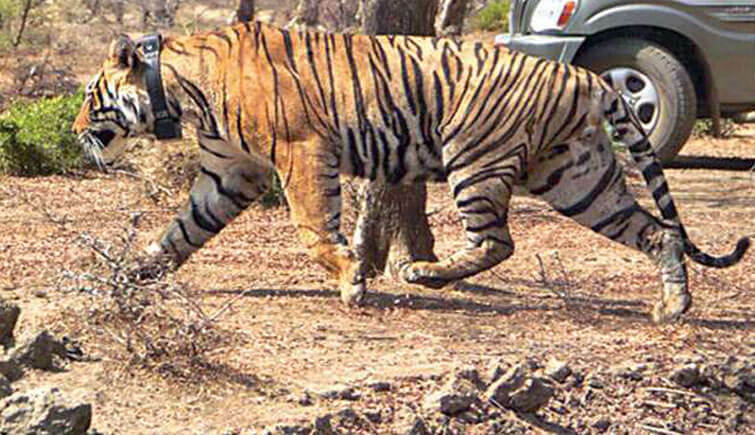 And capturing animals in such mode can be crucial from a conservation point of view. 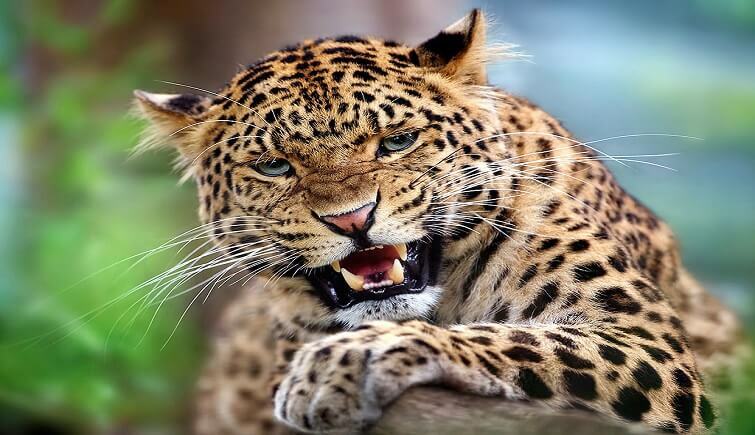 He further said that photographers need to establish a connection with animals, and that can be done by looking at them. 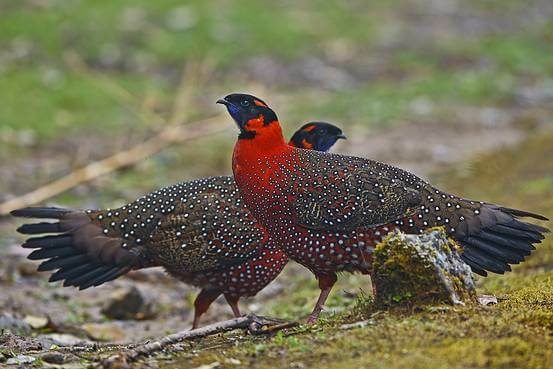 Pictured above is Satyr Tragopan, which Mukherjee captured in 2013 at the Singalila National Park in the eastern Indian state of West Bengal. Mukherjee said that he stalked bush to bush to click this picture. The International Union for Conservation of Nature has categorized Satyr Tragopan as “near threatened” due to its “moderately small population”. 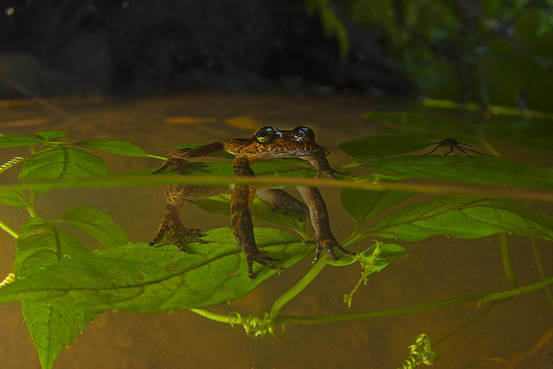 This 2014 photograph is of Sacred Swamp Wrinkled-frog, clicked in Coorg, Karnataka. According to Mr. Rahmani, the frog was considered extinct for almost eight decades until 2011, when S.D. Biju, an Indian herpetologist, said he had rediscovered it. If you can't get enough of richness and splendor of biodiversity of India and want to go on a visual retreat then purchase the ‘Magical Biodiversity of India,’ a book where you can find much more work of Dhritiman Mukherjee – a leading professional Nature and Wildlife photographer. 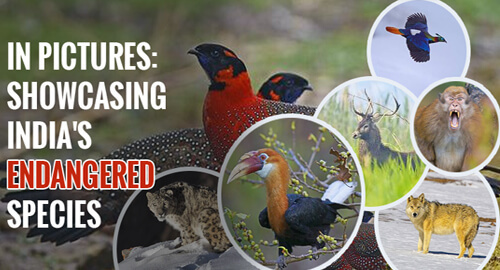 The text has been written by Dr. Asad R. Rahmani – a leading ornithologist and conservationist of the country.